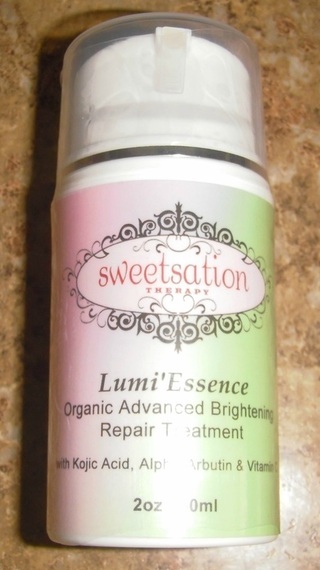 Lumi*Essence Organic Advanced Skin Brightening Repair Treatment has a unique blend of ingredients that help lighten discolorations or age spots on skin. This has a nice light texture and feel and goes on very smoothly. 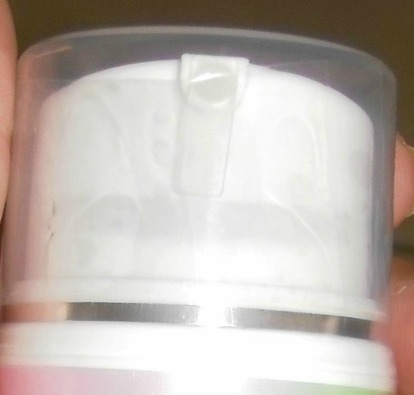 The product is a lotion type repair treatment that actually works as you use it. Over time you really see results. The lightening of the dark areas becomes apparent fairly quick. It is quite a nice product. So I have a couple of darker patches of facial skin, they are very small. But despite how small they are, it has always sort of bothered me. I am really thrilled to get to try this product. It has made the areas less noticeable and more light in color. Not only that the product seems to help my skin in general. It is more soft, supple, and pretty. I definitely like this skin brightening repair treatment very much. It does work. It does leave my skin more brighter and radiant. Be sure to check it out on Amazon.